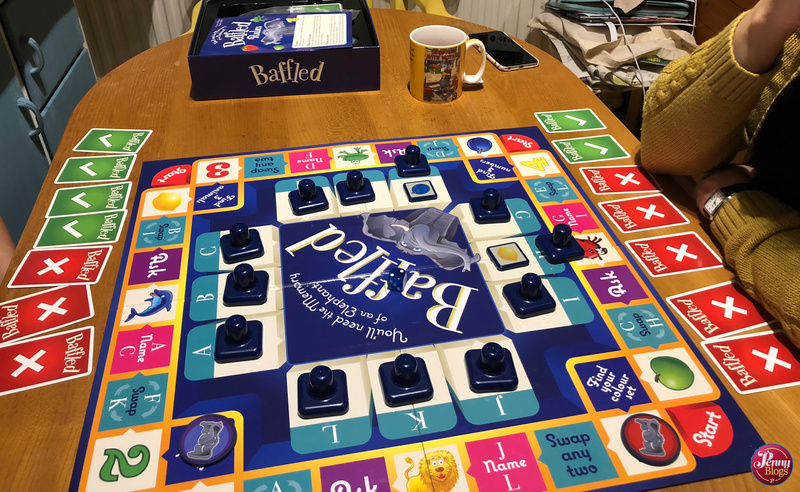 Baffled is one of those games where I made the mistake of just getting the rules leaflet out first and reading that in isolation to try to get to grips with the game. I ended up a bit Baffled myself. 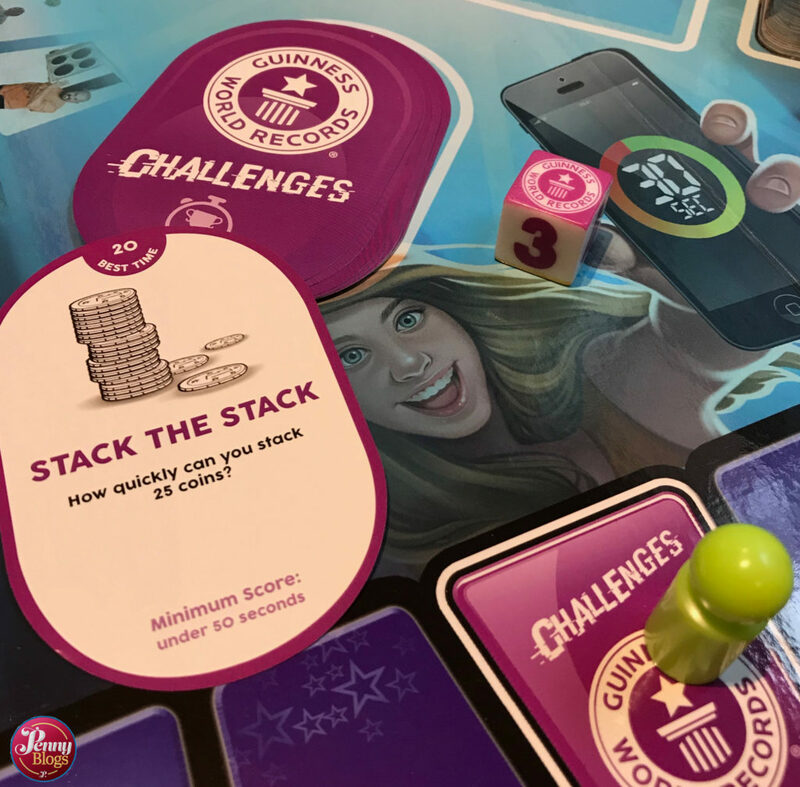 The trick with games is to actually get the board and other things out of the box first and read the rules in conjunction with them. Games generally make a lot more sense when you do that. Certainly Baffled does! 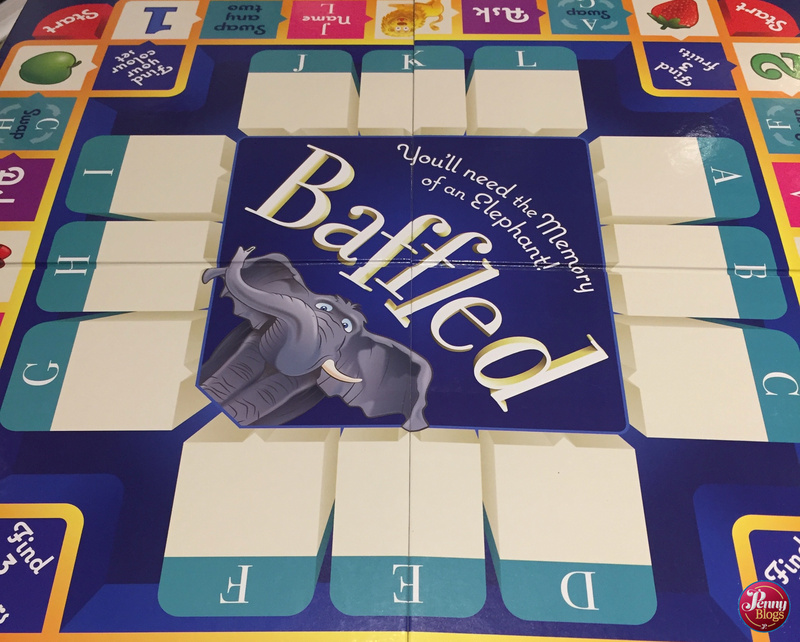 The aim of the game in Baffled is to stay in the game longer than any other player. 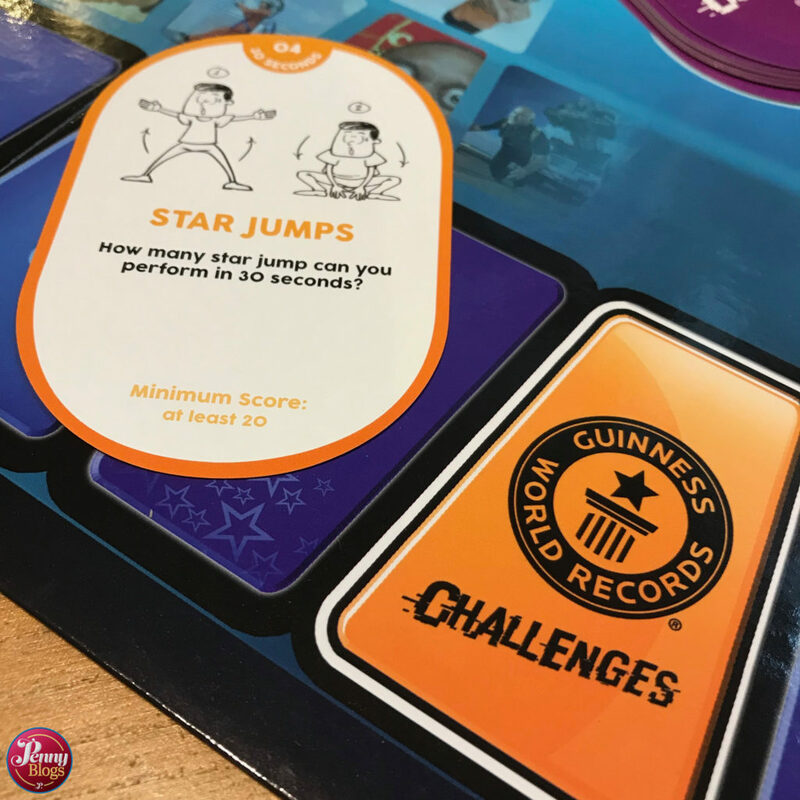 Each player is given a number of “life” cards at the start of the game and when they have used up all their lives they are out. But what do you actually have to do? I hear you ask. Well – that bit is relatively simple. In theory at least. 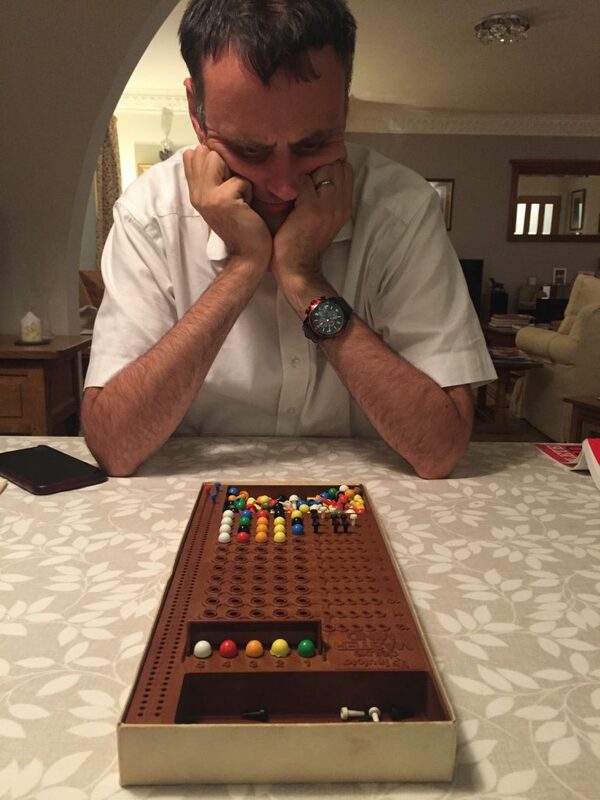 You need to memorise the position of 12 symbols on the board. In the centre of the Baffled board are 12 squares, labelled A through to L. They are arranged with three of each side of a central square. 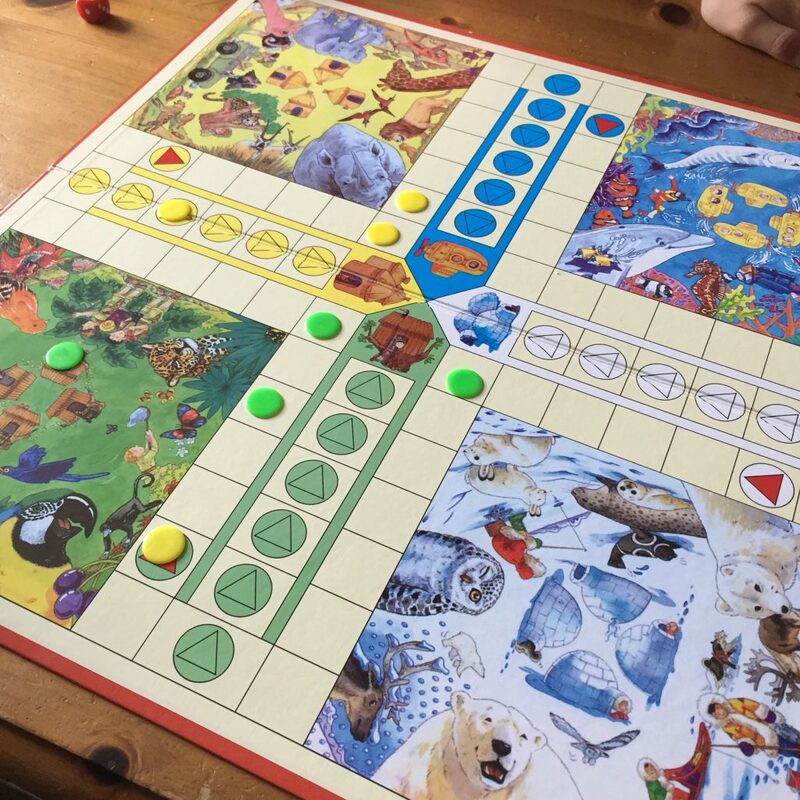 At the start of the game the symbol tiles are all covered up and placed around the inner square. They are then revealed to players who have 60 seconds to try to memorise where they all are. That doesn’t sound too difficult to start with. 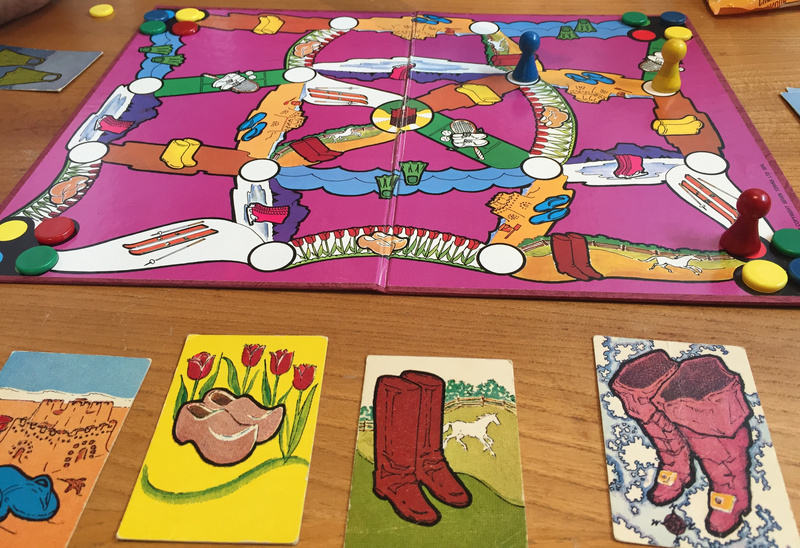 Around the edge of the board is a typical board game style path for players to work their way around based on throws of the die. At each square though players are asked to do something related to the symbol tiles. On the simplest squares they just need to try to remember where a particular symbol is. After making their guess the cover of that square is revealed so everyone can see if they got it right or not. If they didn’t then they lose a life. 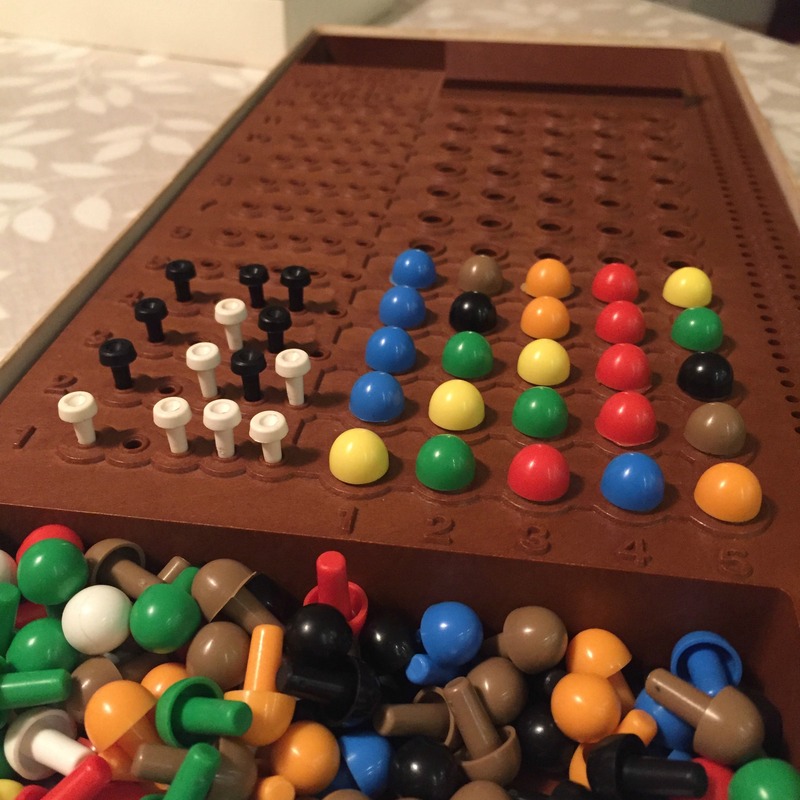 In addition to this there are squares when a player can challenge another player (of their choosing) to state where a particular symbol is around the board. 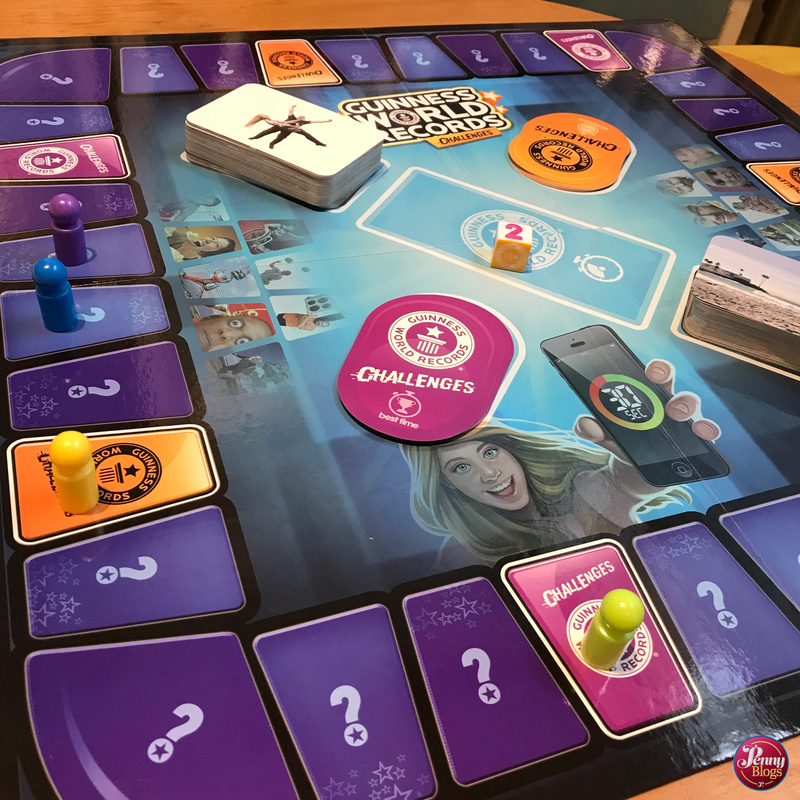 If the challenged player gets it right then the one asking the question loses a life, so you need to choose carefully. 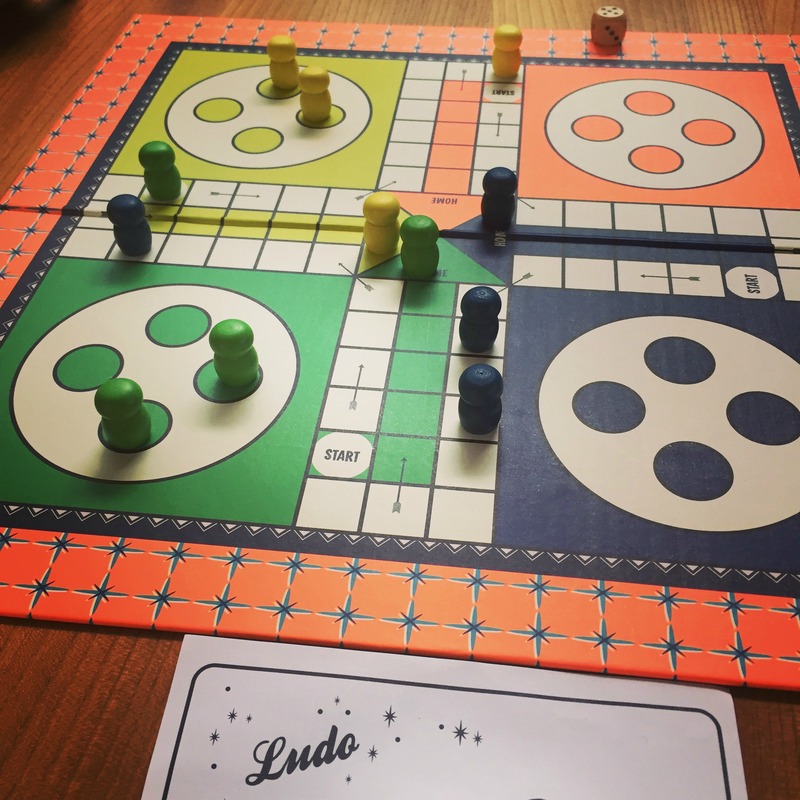 On other squares players must name what symbols are at two particular locations on the board. Remembering one can be tricky enough, but two??? 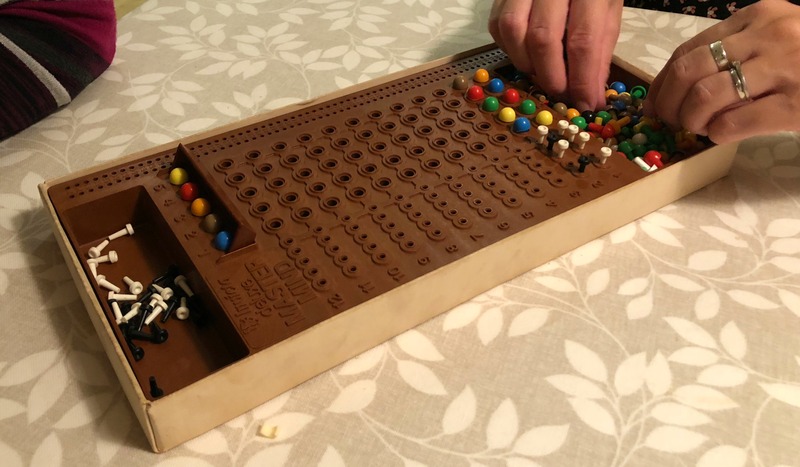 The squares on the board that really confuse matters though are the swap squares. A player may land on a square where they are told to swap around the positions of two of the symbol tiles. 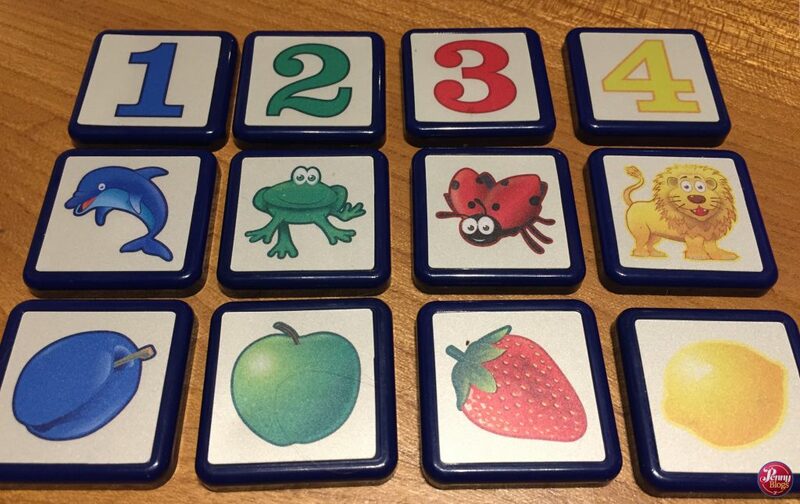 ~Even worse for the memory are the squares where they are just told to swap any two tiles of their choosing! As you can probably tell, there are plenty of squares around the board that are full of opportunities for you to lose lives. 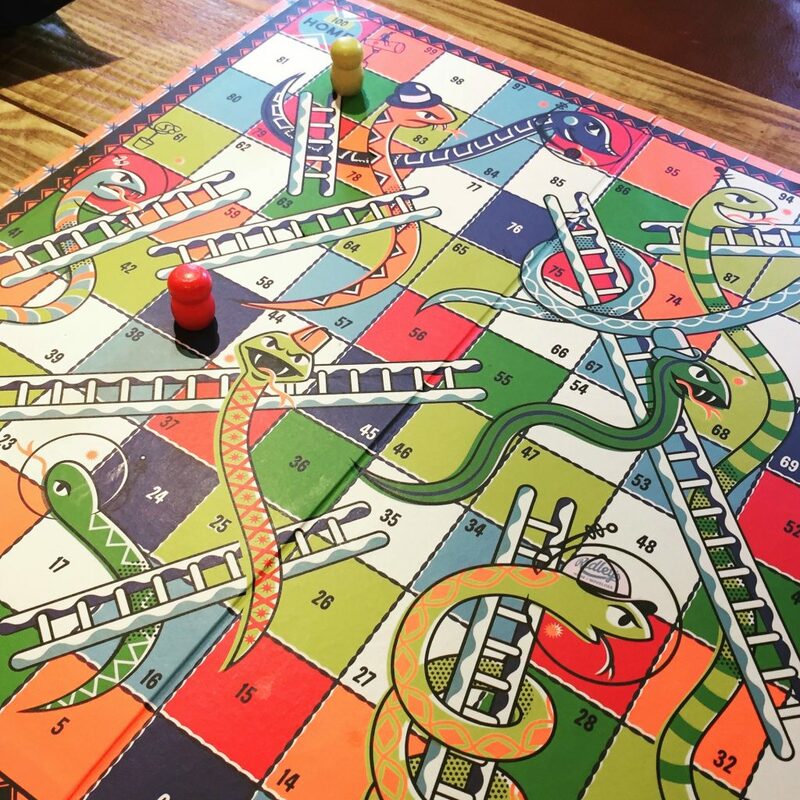 There are luckily also four squares where you can try to win a life back. Located in the corners of the board these squares require you to find three of one of the symbol types. This could be three fruit, three numbers, three animals, or the three things that are in your colour group. 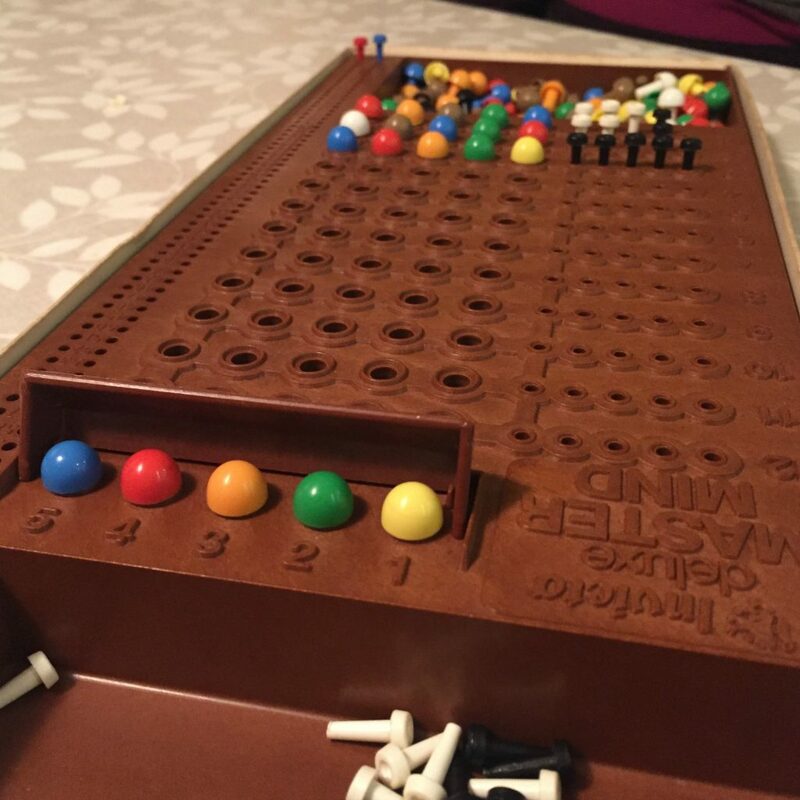 Each player having a playing counter which is either blue, green, red or yellow. 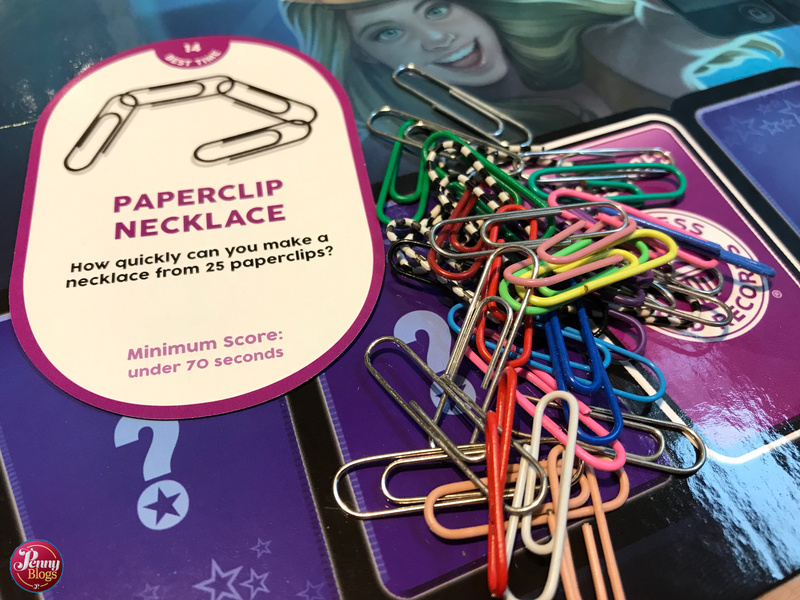 If you have a good memory, and can keep track of all the swapping around of symbols that has been taking place, then you deserve to be able to regain a life! 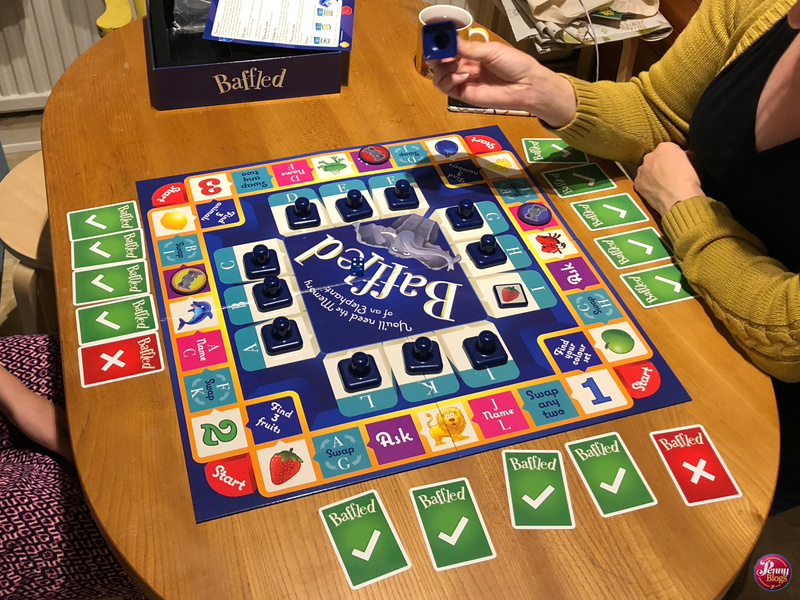 We absolutely loved playing Baffled. 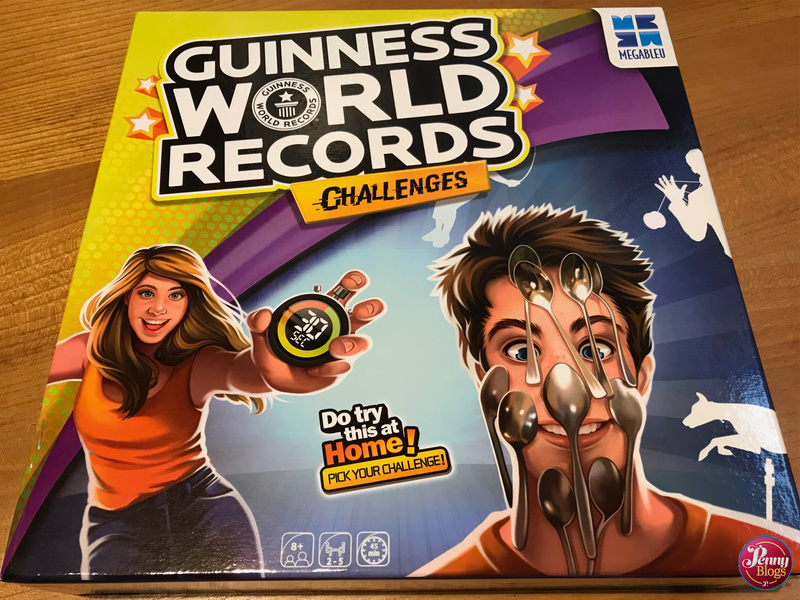 It was by far one of the best family games we’ve played lately. The swapping around of symbols keeps even the players with good memories on their toes. It’s quite funny watching how frustrated other players can get when they’re desperately trying to remember where they saw something. After playing a couple of games back to back they can merge into one. It can be difficult to try to figure out if you are actually remembering where symbols are located in that game, or in an earlier one! 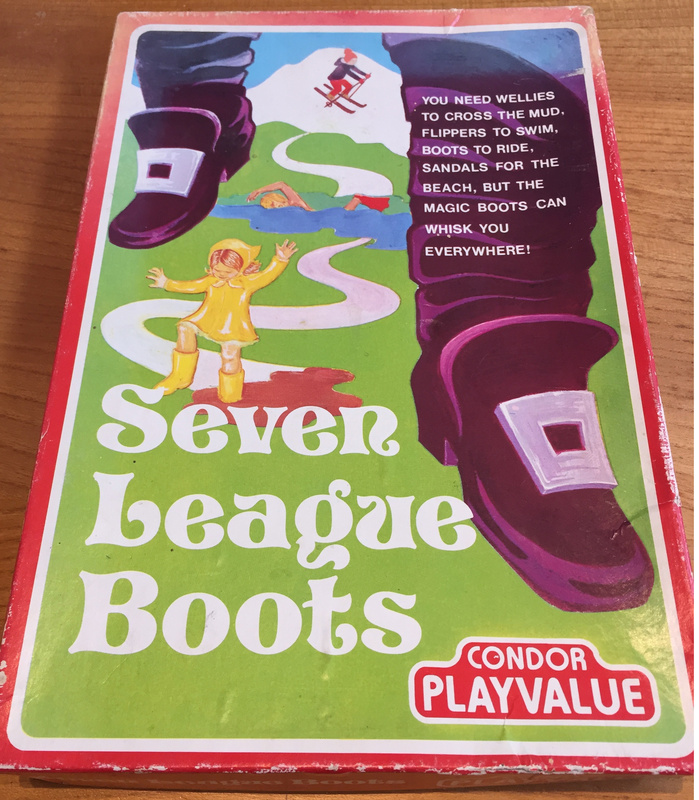 As is fast becoming our measure of whether a family board game is good or not, discussion soon turned to whether my mum would enjoy the game. We’re pretty sure she would, but there’s also an edge of fear as we know what a good memory and eye for detail she can have! 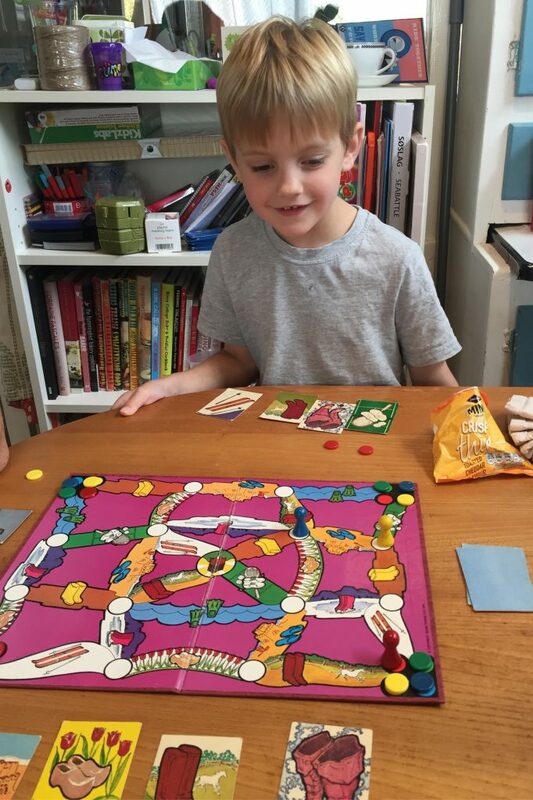 Baffled is for 2-4 players, age 8+. 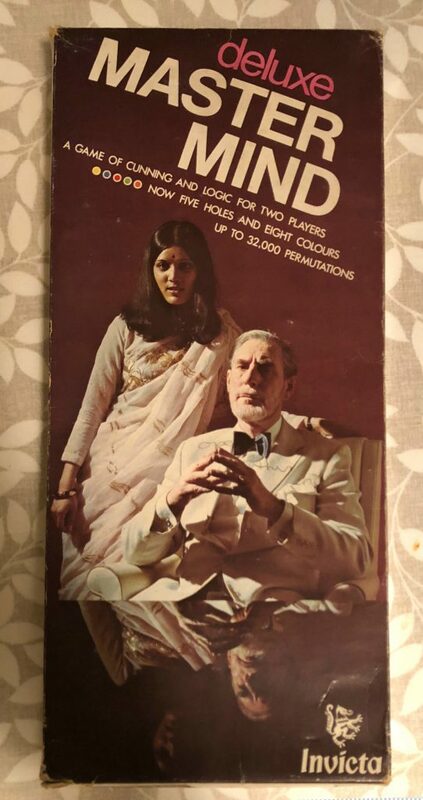 It is available to buy online here and has an RRP of £22.00 At the time of writing it is available online for £20.80. It is produced by Cheatwell Games. 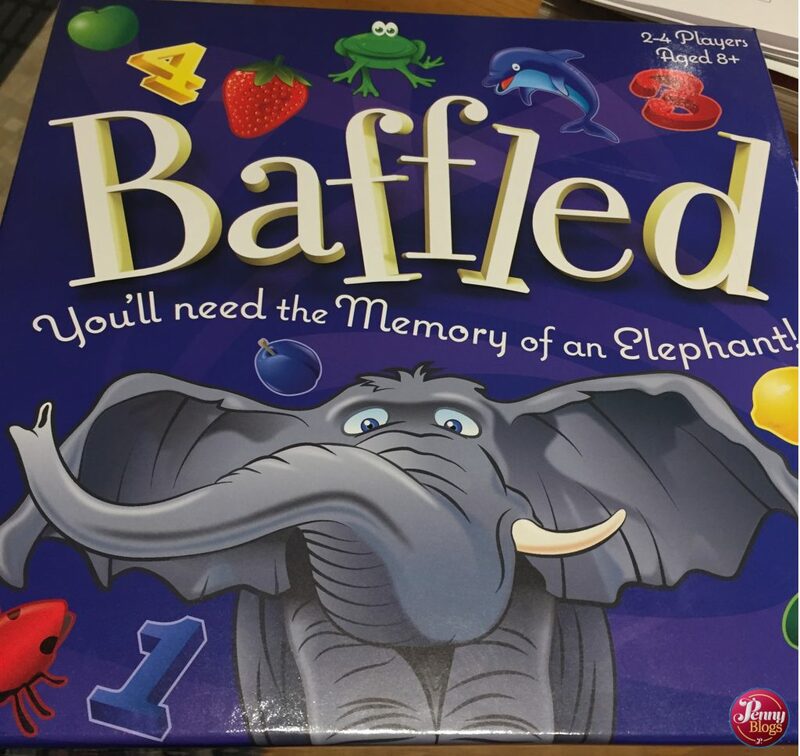 Disclaimer: We received our copy of Baffled as a raffle prize at Blog On Toys as it had been entered into the Blog On Toy Awards. We were not asked to write a review of the game. This post contains affiliate links.